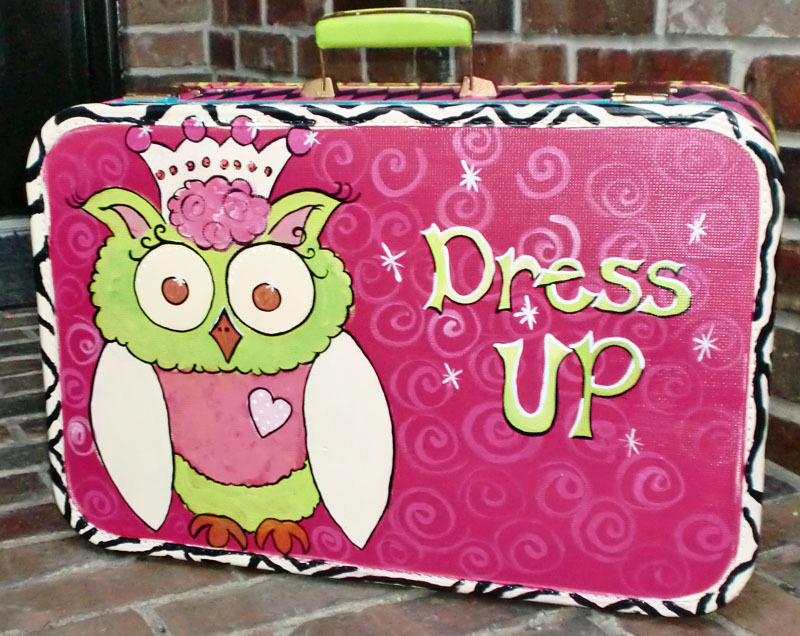 Hand painted and mixed media collage original always one of a kind totes for your little girl. I can paint these custom in made to match designs to match that perfect bouqtie clothing outfit. They are unique and fun to carry favrotie treasures inside of them. painted inside and out, and sealed with either a polyurethane coat, or a warm beeswax finish depending on the design and style. 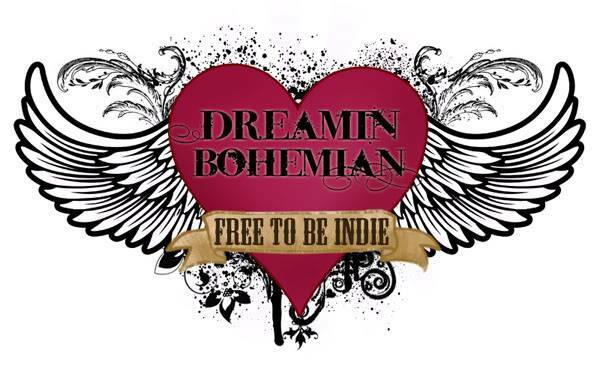 Dreamin Bohemian Studio also will offer an occasional vintage suitcase that has been customized with a gorgeous one of a kind painting or collage.